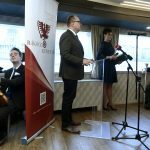 Slovakian president Andrej Kiska has vetoed the law proposal which would have made the singing of foreign national anthems in Slovakia punishable by a fine, Slovakian daily Új Szó reports. 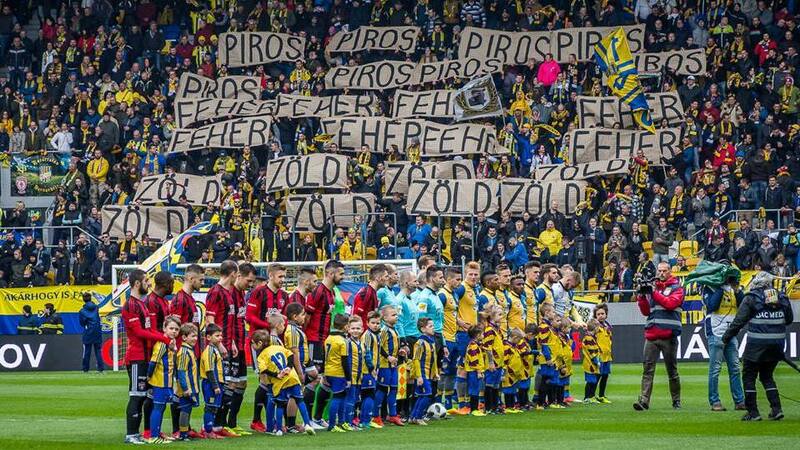 The case made headlines last week when it was revealed that singing a foreign national anthem would be made punishable by a fine of up to EUR 7,000. On top of that, Hungarian MPs from the Hungarian-Slovakian party Most-Híd voted in favor of the proposal. The party later apologized and group leader Tibor Bastrnák claimed that “an error had occurred.” In addition, party leader Béla Bugár and SNS chairman Andrej Danko asked Kiska to reconsider the law and send it (or certain parts of it) back to the Parliament. Now, it is up to the Slovakian Parliament: if it upholds the presidential veto, the whole law will be removed from the agenda. If it is rejected, however, the current form will remain in effect, including the amendment on the anthems, as upon the renegotiation, the Parliament cannot accept any further changes.